A network of physicians working for physicians. Together, we can improve the health of your patients and your practice. Get paid for the high-quality care you provide. Get help for patients who need it most. Coordinate care for your patients. We empower physicians who want to offer the highest-quality care to all patients while running a successful practice. Access to value-based care reimbursement programs. Culturally-based care support for at-risk patients. A full suite of industry-leading systems. Support for patients in need. 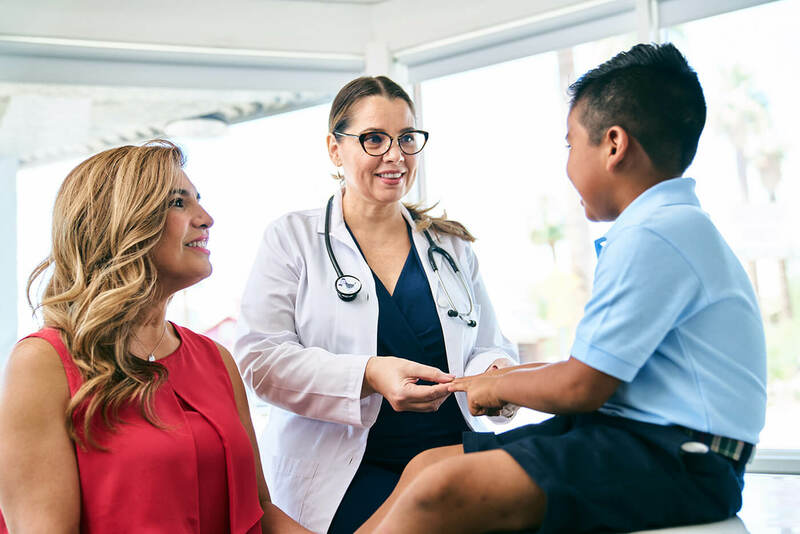 Why Equality Health Network is one of the fastest growing networks in Arizona – no fee to join, a flexible contract, free resources to help your practice, very little paperwork, and no intensive tracking of quality measures required. WHAT IS EQUALITY HEALTH NETWORKTM? Equality Health NetworkTM is an integrated provider network dedicated to enabling culturally appropriate care. We are not a health plan or a hospital system and we are not owned by these organizations. As a result, we aren’t striving to reduce reimbursement from payers, purchase physician practices or steer patients to a certain hospital. In fact, the opposite is true. Our intent is to ensure that participating physicians are paid appropriately for the high-quality care they provide. We also want to make sure that independent practices can stay independent as long as they wish—by helping them compete in a changing industry. Finally, we want to ensure that every patient receives the right care, in the right place and at the right time. At Equality Health, we're at the forefront of ending health disparities. We're giving people in diverse communities a better healthcare delivery system. One that addresses their medical, behavioral health and socioeconomic needs - and does it with cultural sensitivity. It's a holistic approach to improving the health of the individuals we serve. And it's how we're "Building the New Culture of Care."